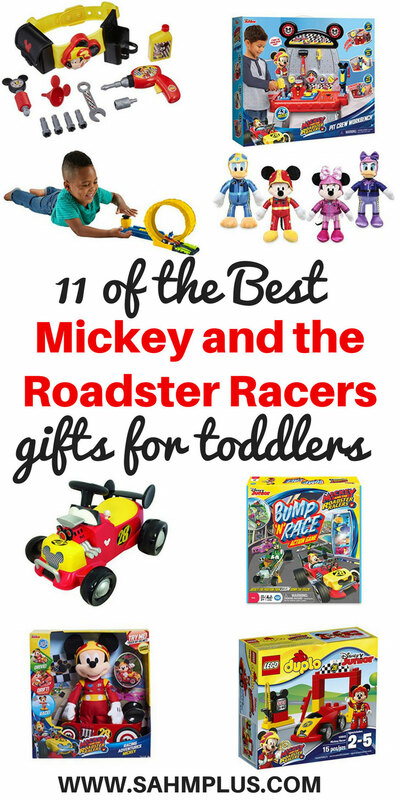 You’re sure to love this selection of the BEST Mickey and the Roadster Racers gifts for toddlers. From plush friends to race tracks and tool sets, these were the best gifts I could find for the Roadster Racers toddler pit crew. My son just turned 2. His feelings about Mickey and the Roadster Racers waxes and wanes, but he’s a complete Mickey Mouse Clubhouse freak. I would still like someone to explain to me what it is about Mickey Mouse that nearly every toddler loves! Anyway, we picked up some awesome Mickey and the Roadster Racers gifts for him and then I found more to add to his wish list. In my opinion, these were some of the better Mickey and the Roadster Racers gifts for toddlers I could find. We’re big fans of building toys and cars in this house. I love Lego Duplo for toddlers because they teach them valuable building skills (once you get them past tearing everything apart). 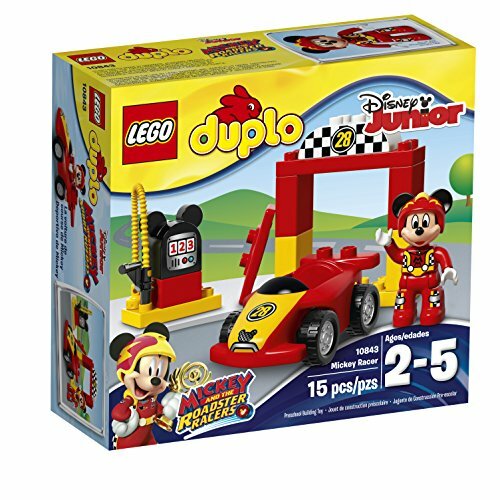 And, because we’re huge car nuts, the Mickey and the Roadster Racers Duplo set is perfect for our toddler! We received this as a gift for my son when he turned turned and he wouldn’t wait for us to “beeld” it together. As with every Lego and Lego Duplo set, there are several configurations available with the blocks, so your toddler (or you) can build different scenes. Duplo sets are affordable and geared toward ages 2-5 years. 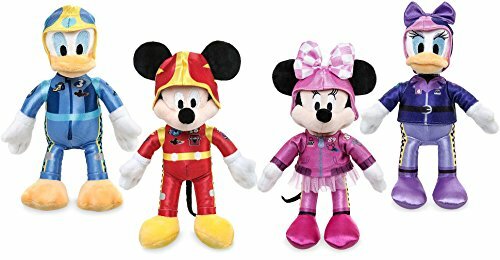 This is my absolute favorite Mickey and the Roadster Racers gifts for toddlers for the value. This plush was larger than most people expected when they purchased it for their Roadster Racers fans. But, this isn’t just a fluff plush toy! Mickey sings and talks. Kids can make him stand and play a race to the flag game OR sit him in his roadster and watch him drive at the tap of his helmet. His head turns side to side as though he’s really driving! 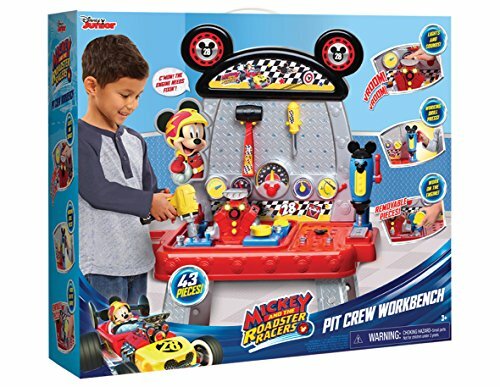 This is geared toward Mickey fans ages 3+. And, although isn’t the least expensive gift you could get your Mickey and the Roadster Racers fan, they’re sure to love it! 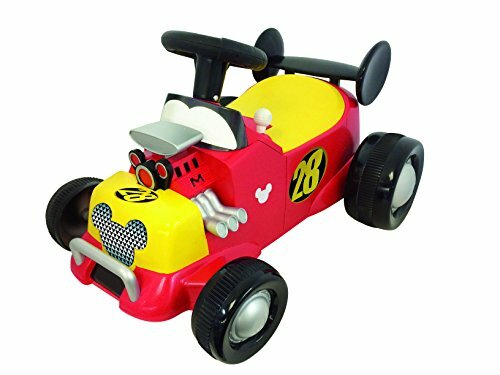 Your toddler can be part of the racing team with his own Mickey’s roadster ride-on toy! This has flashing lights and realistic engine sounds which are sure to excite your toddler. This is a bit more of an expensive gift, but geared to ages 1-3 years, they’ll get plenty of use out of it. Little kids love stuffed animals. My daughter, for one, needed one of those kritter keepers to help keep most of hers off the floor. We’re being much more selective of the stuffed animals with the second kid because I don’t want hubby to have to build another keeper that doesn’t hold all the stuffed animals. 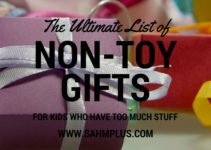 But that’s the best I can do … limit the amount of stuffed animals we give the kids. When I saw these plush pals, I knew my son would love them … all his favorite Roadster Racers that he could travel with, keep in his crib, and toss without worry about breaking anything. All the racers are decked out in their silken drivers uniforms. For the price, getting 4 plush friends is really a good deal, in my opinion. 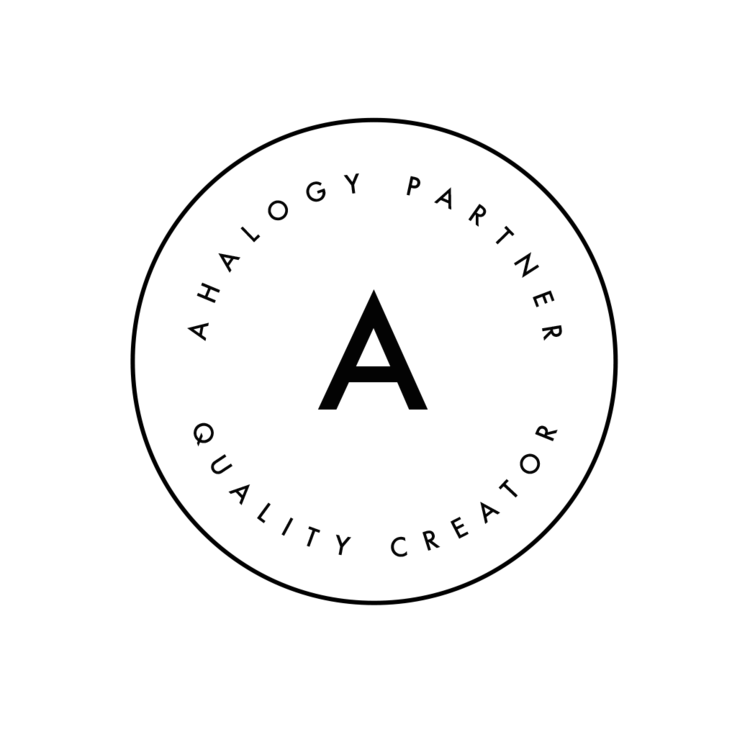 Geared toward ages 3+. 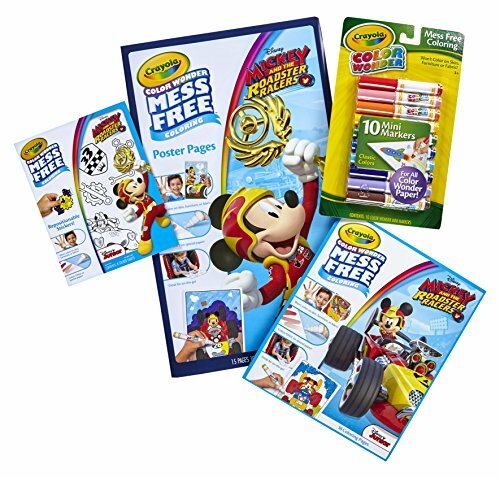 this Mickey and the Roadster Racers gift set from Crayola will not disappoint! 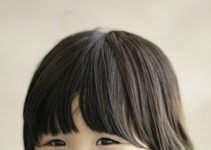 Starring your toddler’s favorite character, you can encourage their artistic interests in a mess-free way. Hand over the special markers that won’t color on anything other than the Color Wonder paper. As the mom of a boy who has been known to deviate from his coloring station, this is an extremely important feature for both of us. 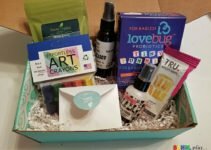 The gift set includes coloring pages, poster pages, stickers, and markers for mess-free creativity. This 5-star track set includes an exclusively designed die cast vehicle. 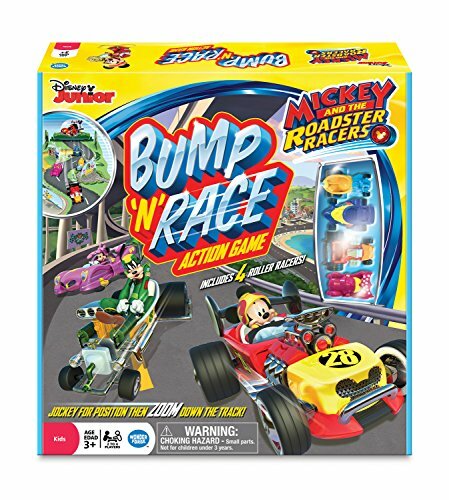 It also works with other Roadster Racers die cast vehicles and connects to other Mickey and the Roadster Racers track sets. This set is geared toward ages 3 years + and is said to be easy to put together and take apart for easy storage when not in use. This adorable pit stop play set comes with Mickey and Goofy figures, Goofy’s couple, service station, gas pump, and attachable car parts. 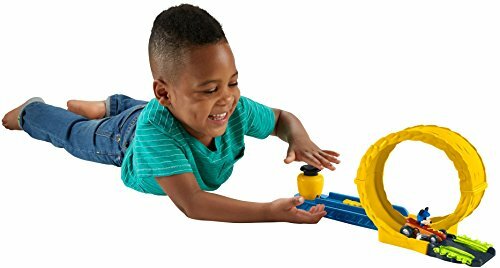 If your little Roadster Racer is also an aspiring mechanic he or she will delight in this play set. It’s perfect for the car enthusiastic family (like us). 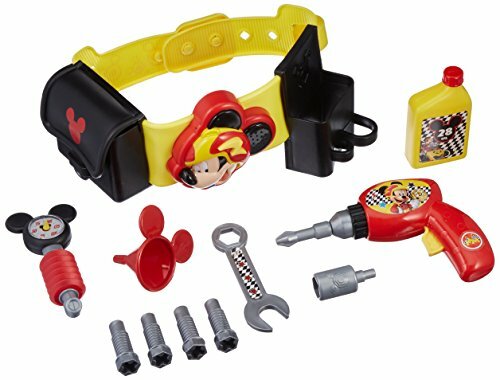 Speaking of little mechanics, let your toddler immerse themselves into the Roadster Racers crew with their own tool belt and tools! The tool belt talks at the touch of a button and the tools are similar to the real thing … the drill has interchangeable socket and screw bits. Now, if your mechanic has a larger project, he’s going to need a workbench complete with tools and play engine. Your tot will really enjoy being part of Mickey’s crew helping the Roaster Racers get ready for their next race. I love that there’s storage areas for all the toys when your child is done playing too, because there’s nothing worse than needing to find places to put all the toys. Or having to dig through toy boxes to find the toys that go together later. Give yourself a few minutes and a lot of extra space to play with this long game board. If you’re like us, you like introducing little ones to games pretty early. The game play is easy to follow and understand, so it can keep your little one’s attention. However, it may not be suitable for older children with longer attention spans. This game will teach your young child about cause and effect in a cute game staring their favorite racers. 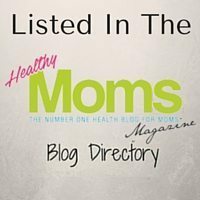 I recently shared ideas for Pottery Barn Play Rug alternatives. If your child is into play rugs AND the Roadster Racers, add this one to your list! 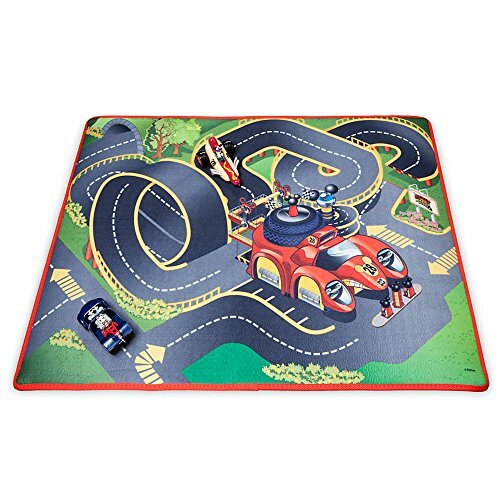 This play rug comes with Mickey and Pete in their vehicles and cutout accessories to bring the racing scene to life. The vehicles also feature pull-back action for extra fun. 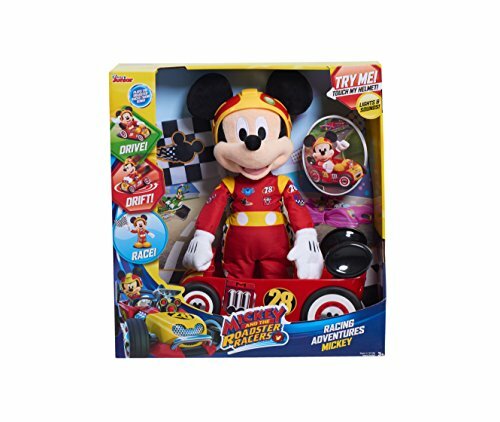 Tell me in the comments if you’ve found any other awesome Mickey and the Roadster Racers gifts for toddlers that we absolutely need to know about! These are so great! Thanks for the awesome ideas! 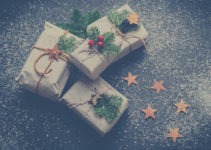 Echo recently posted…Great Gift Ideas That Will Surprise Anyone! Love the mess free coloring kit. What a great idea to have markers that will only color on special paper.